I've talked a lot about how we rarely cook at home. We seem to have no time to. I use my house essentially to store my stuff, sleep, and have a place for my cat to live. I'm almost never home. I'm not even writing this at home; I never do. That said, I want to try some recipes that I've found online. All of these are on my Pinterest account between two food boards along with a ton of other delicious looking recipes! This looks soooo good! This is a crockpot meal; I think with my hectic schedule those would be best because they can cook while I'm at work. It doesn't say how many calories or anything like that, but you could easily put the ingredients into MyFitnessPal and figure it out. It does say the recipe yields 6 servings. This has 225 calories per serving, and only takes 20 minutes to cook! I love finding recipes from SkinnyTaste because they usually have all the nutritional information and that's super helpful! I want to do this with turkey or chicken because too much red meat isn't good for you. This is classed as an appetizer, but I've found that most appetizers can be meals. I might wait until I'm in my own place and try this just for me. But it just looks so good with the cheese. I'm not posting pictures because they're not my own, but all of the links to the recipes are in the names. This doesn't say any nutritional facts but it does say it yields 15. It is the type of recipe that you could make more meatballs and buy more buns and get more out of it. These are also probably appetizers but I think they would be good as lunches maybe. They look really cute and super easy to make. Probably not the best for you, between the cheese and the crescent rolls, but still. I love tortellini, and tomato soup can be good if made right. I think combining this would make a great lunch or dinner! This one is probably another one I'll make when I'm on my own because Amanda and the kids don't really like tortellini. This recipe has about 6-8 servings so I could save it and have left overs for days! These are just a few of the recipes on my Pinterest. When I lived with my other sister I found out that I like cooking, when I have time. I love that I can use Pinterest to save any recipe that looks good and doable. 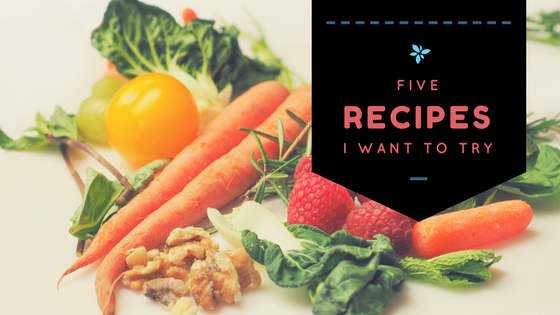 Do any of these recipes look good to you? 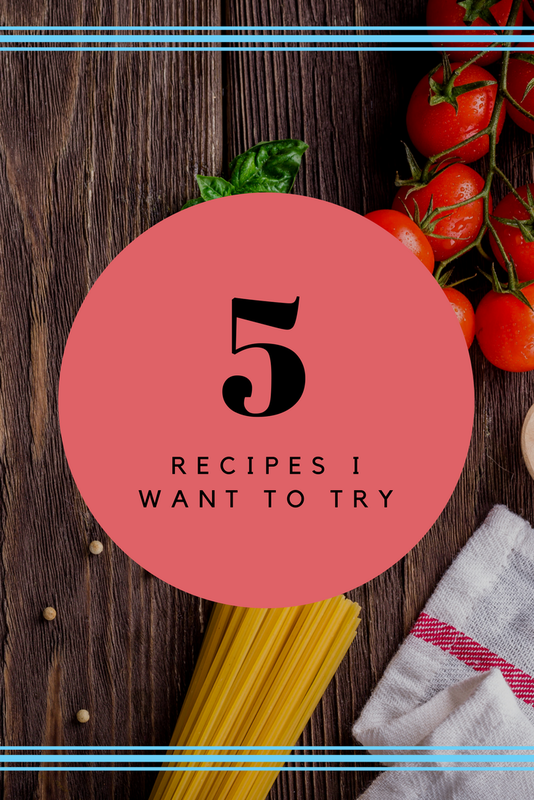 Do you have any recipes you love? Let's chat in the comments! The meatball sliders sound so tasty!